We are back to conquering another challenge. Who is excited? I am to be honest. The last challenge we did here > chidinmainspirations.com/2016/05/challenge-announcement.html?spref=tw … , I asked for what challenge you would like for us to test ourselves on. The challenge we eventually got to do was the one with the majority votes or suggestions. Today happens to be the last day in the month of October...forever grateful to God for that... and I thought to myself, if we don't do one now, we may never do it again before we usher ourselves into the new year. it could on fashion, our lifestyle in terms of health, discoveries or life as a whole. I await your response. 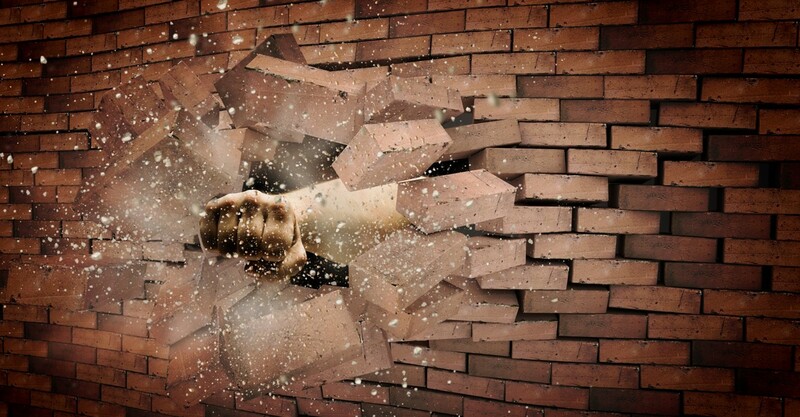 Let's break down some walls! Anthonia, you'd better say something oo. Hehe. And you missed out the very last one Chi. Anyway, I await others opinion. Thank you Chi. And Happy New Month all.